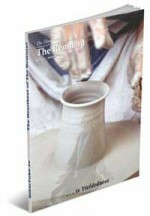 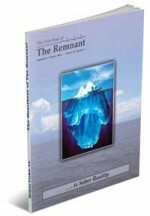 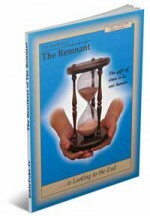 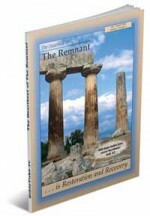 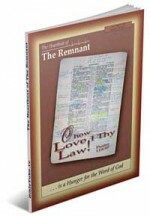 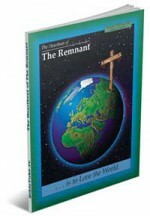 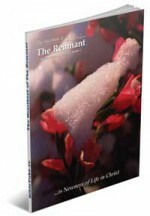 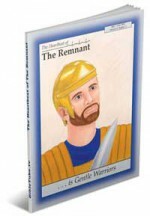 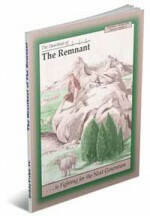 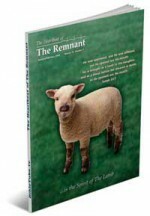 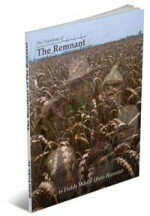 The Heartbeat of The Remnant is published bimonthly by Ephrata Ministries. 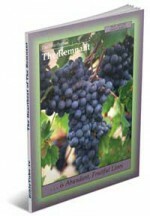 Subscription is available at no cost upon request. 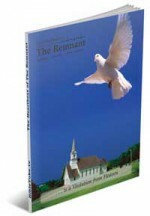 However, there is considerable cost involved in printing “The Remnant.” It is financially supported by the gifts of God’s people as they respond to the promptings of His Spirit. 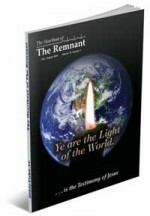 We request your prayerful consideration of this need. 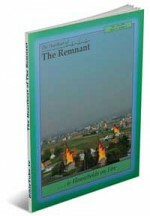 400 W Main St Ste 1, Ephrata, PA 17522 U.S.A.
You can call 1-855-557-7902 or (717) 721-7775.